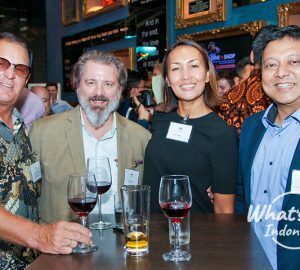 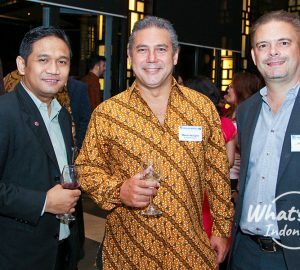 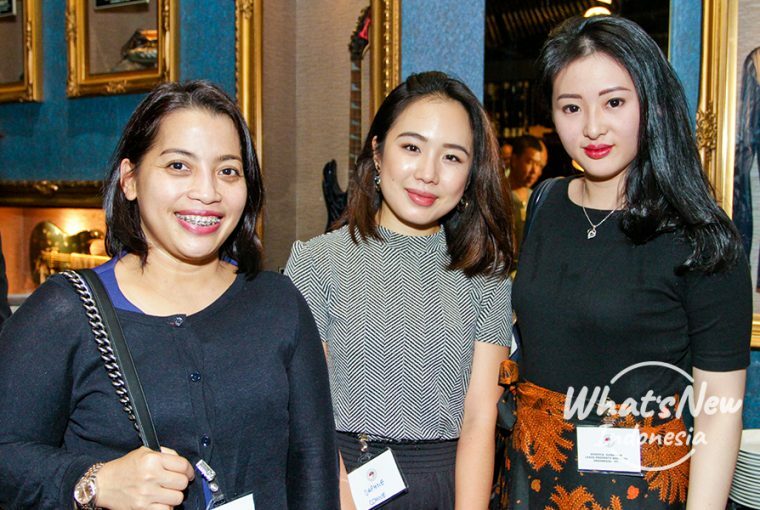 AmCham Indonesia held the first Business Networking Evening of 2019. 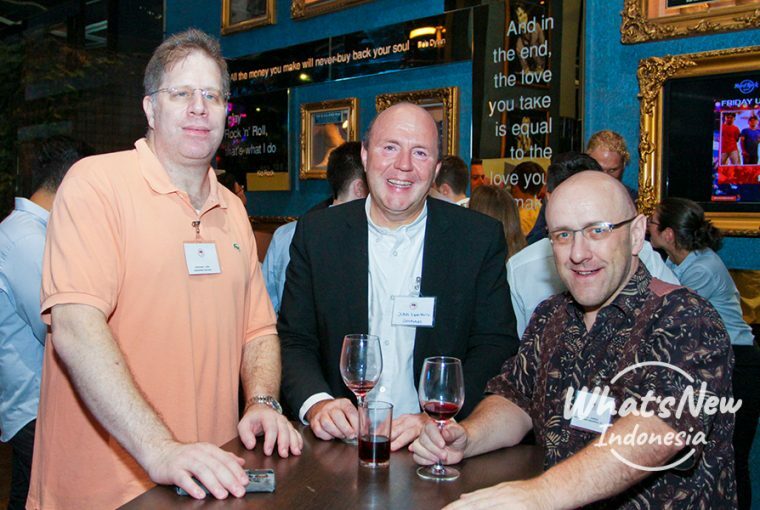 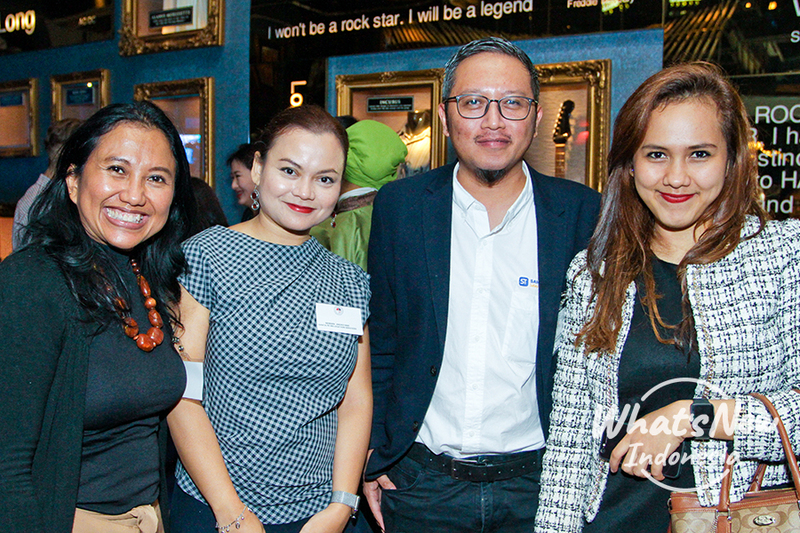 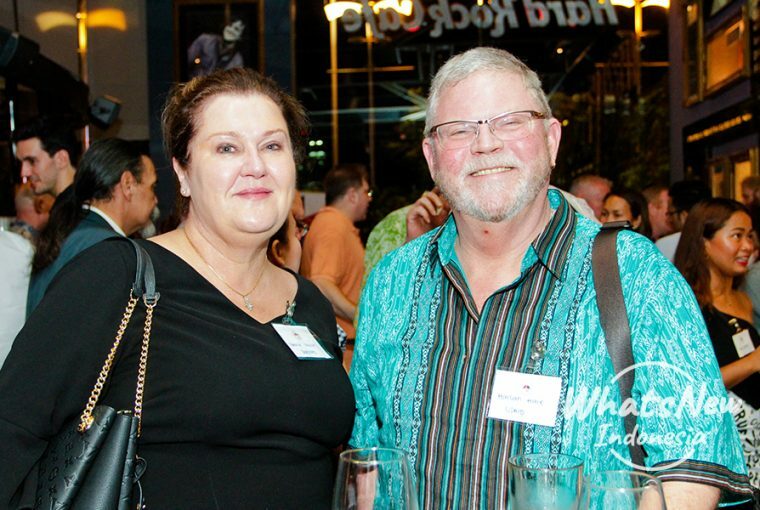 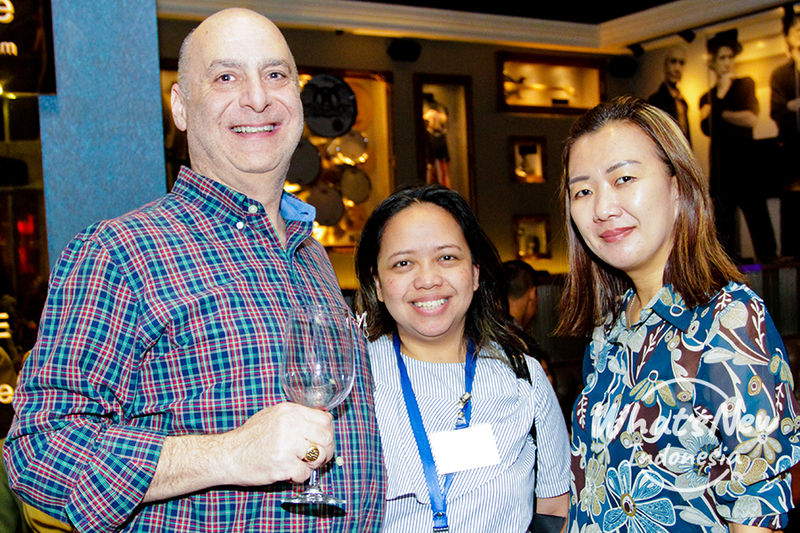 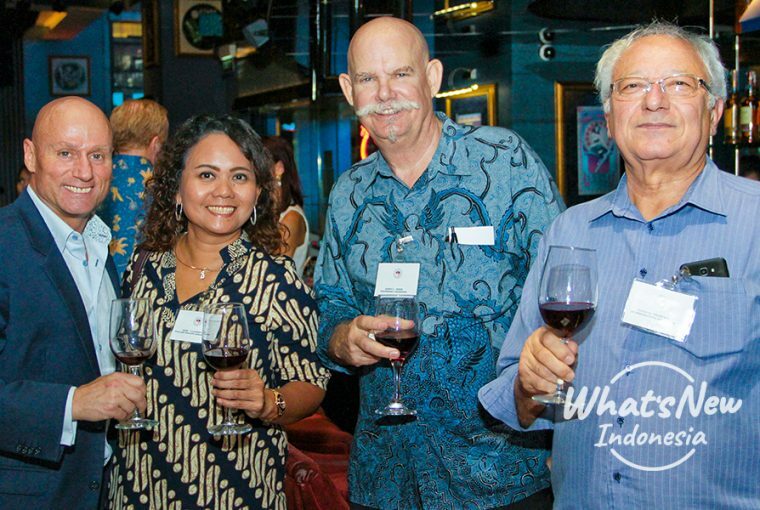 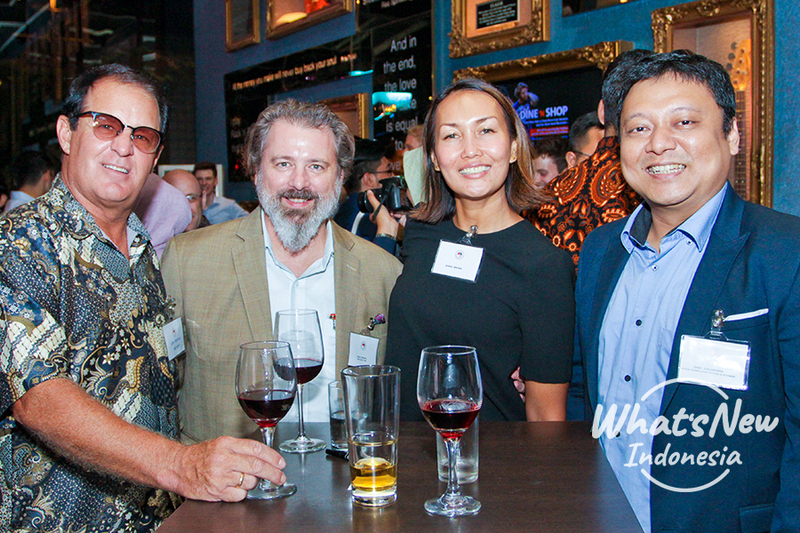 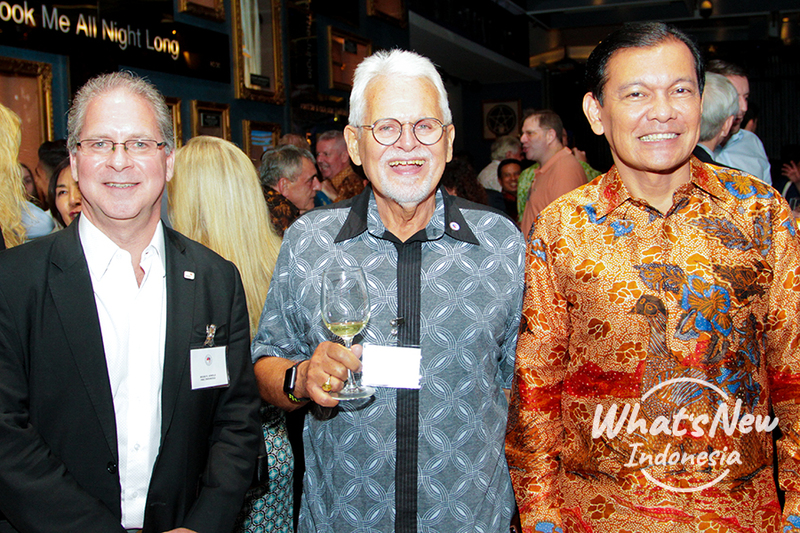 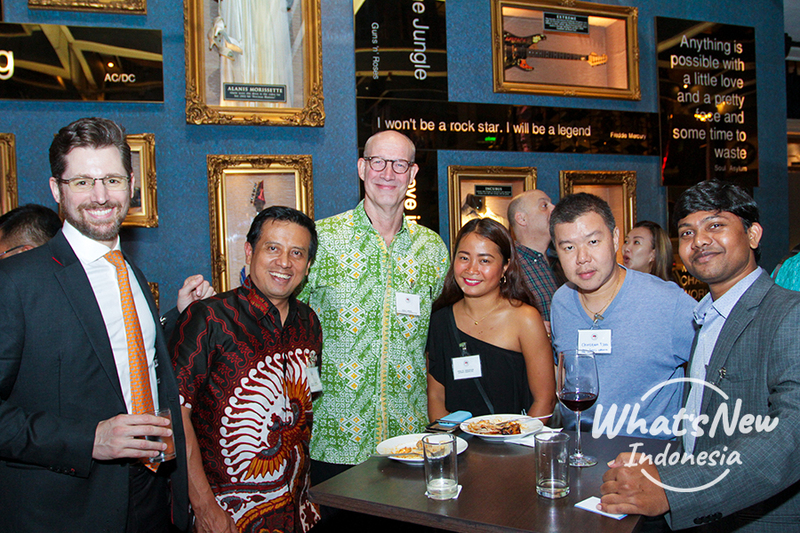 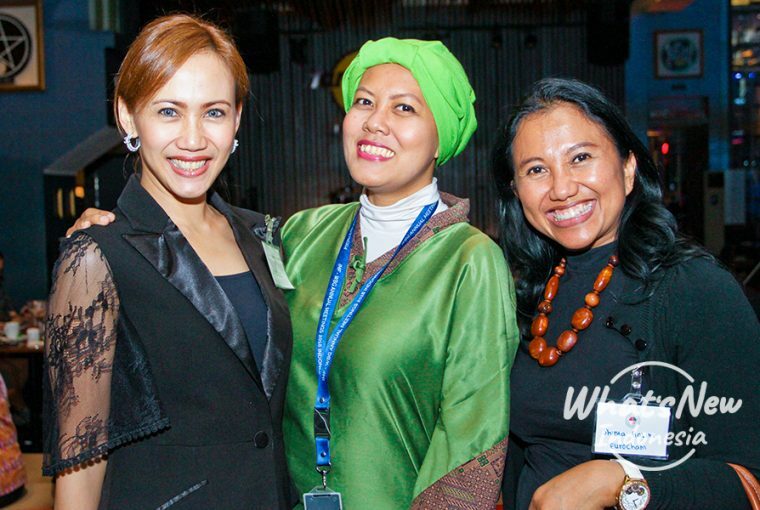 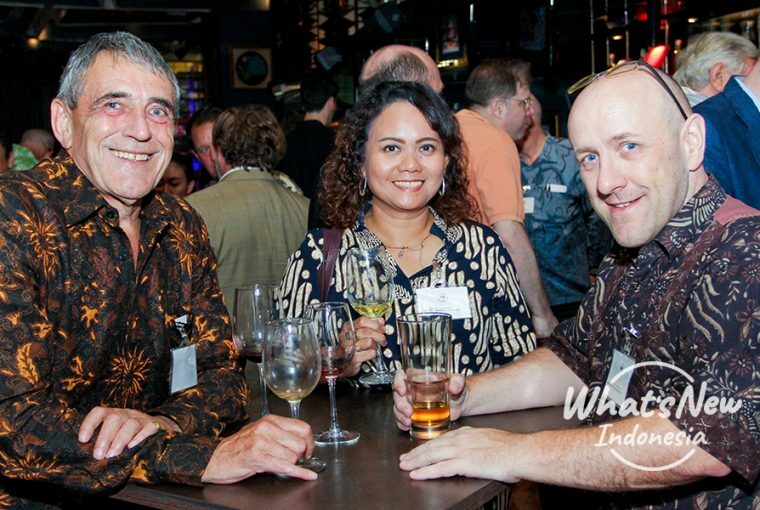 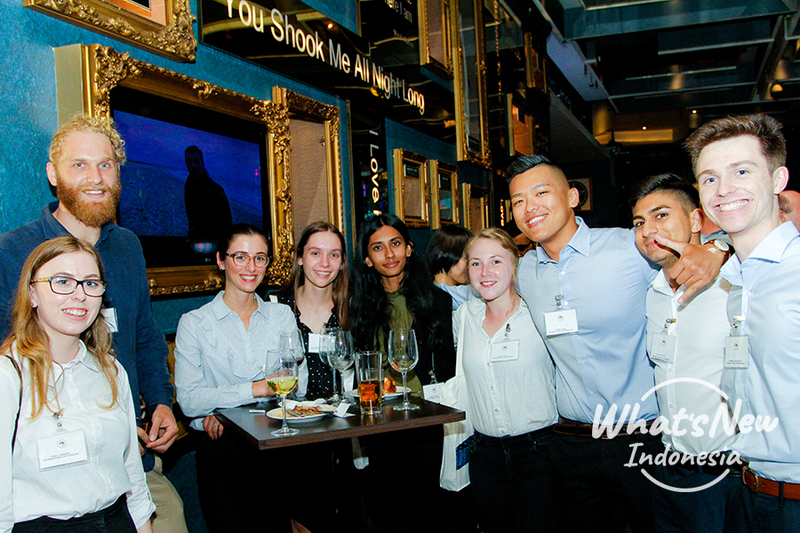 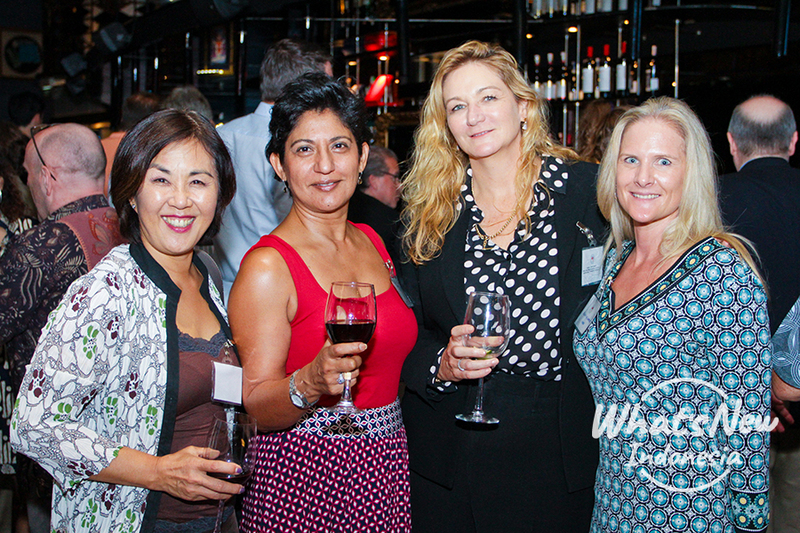 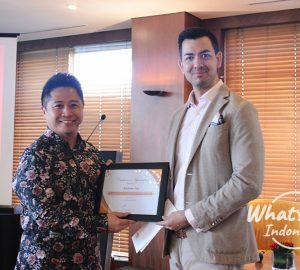 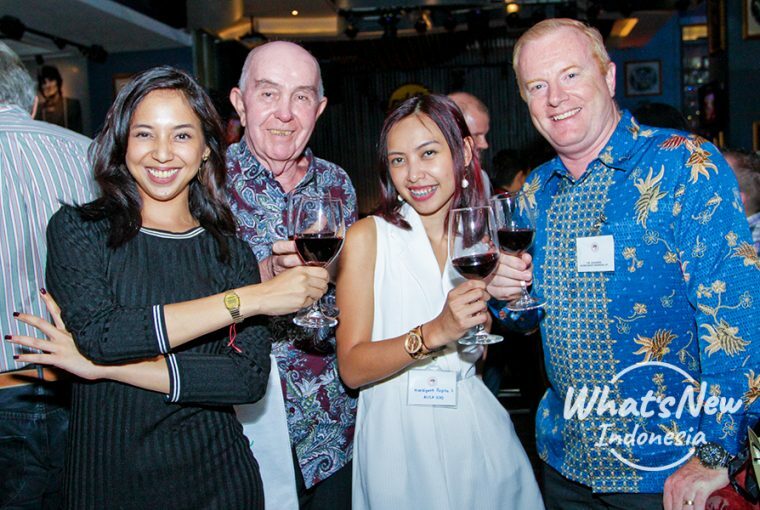 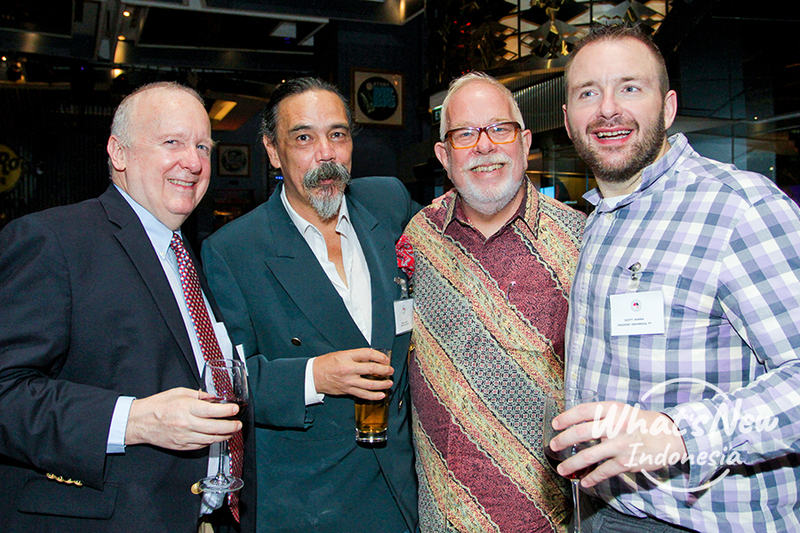 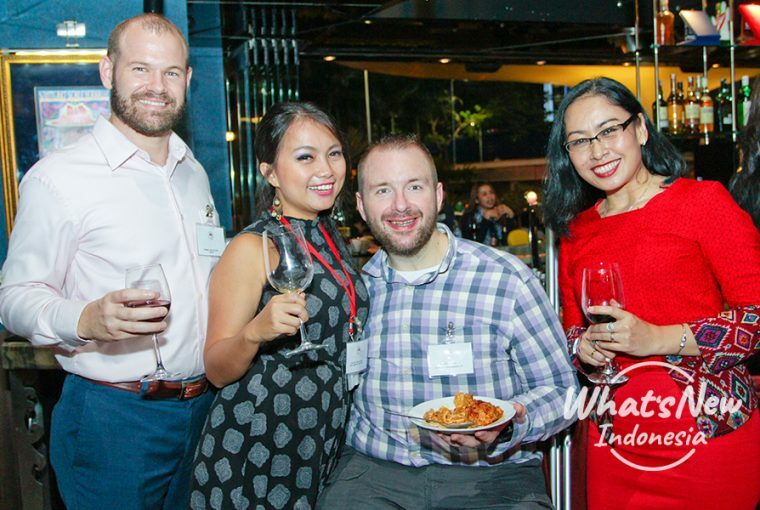 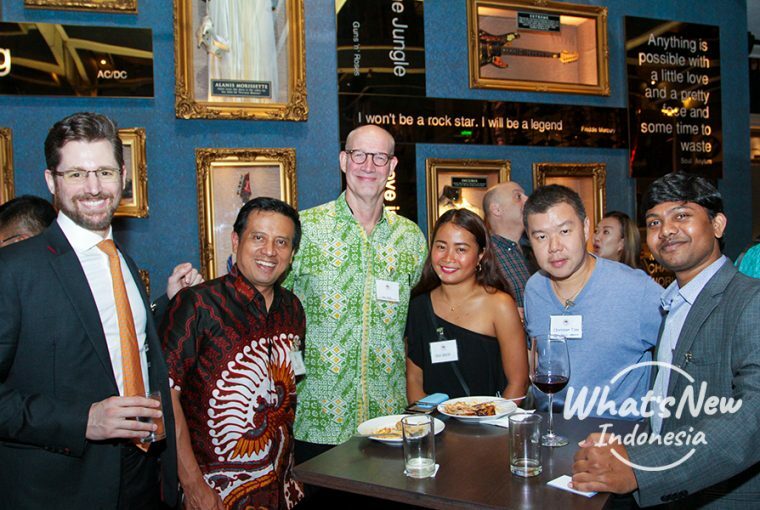 The event was hosted at Hard Rock Cafe Jakarta on January 10th and invited business people in Jakarta. With a spirit of the new year, everyone was so excited to sharing contact and building valuable business relationships.